Grasmere Nursery is a local authority ‘Resourced Place’ Nursery. This means that we are given additional funds to meet the needs of children with special needs and disabilities. We have been a Resourced Nursery for over 10 years which means we have a great deal of experience and expertise in supporting children with additional needs. We promote a fully inclusive environment where all children and their families are made to feel welcome and their needs fully catered for within our mainstream environment. We work hard to remove all barriers to learning and ensure that all our children have access to the Early Years Foundation Stage curriculum, in a way that is meaningful to them. We have 16 part-time places available for those children identified as needing additional support. We offer this support through our experienced Specialist (SEN) Teacher and three additional SEN Early Years Support workers. Additionally, as each of our classrooms have a fully qualified teacher and at least two highly qualified members of staff (NVQ Level 3 or NNEB equivalent), we offer a very good level of experience and well qualified support to all of our children. We also usually have a fourth member of staff in each room, ensuring that we are well within our legal ratio and able to offer additional help to those children that need it. We do not offer 1:1 throughout all of our sessions as we aim to be inclusive and build independence but children are carefully supported and their needs met through careful planning, to include the use of Individual Education Plans. This will involve a balance of 1:1 support, small group work and adult supervised independent play. We have a high degree of experience in working with children with autism, cerebral palsy, global developmental delay and physical impairment. We also have a high level of experience of supporting children with complex medical needs, including epilepsy. We are well supported by our local authority and health colleagues, such as the Autism Advisory Support Team, the Educational Psychology Service, Physiotherapy / Occupational Therapy and the Speech and Language Therapy Service. We are experienced in specialist techniques such as Attention Autism, Makaton (specialist signing for children at the early stages of communication), PECS (Picture Exchange Communication System), in the use of specialist equipment such as standing frames, Kaye walkers, and in delivering specialist advice as set out by our colleagues in health such as physio or speech and language therapy programmes. Our building is also adapted to meet the physical needs of all our learners. If children are not known to have any additional needs when they start with us, but staff have any concerns about their progress or development, their expertise in child development and the experienced staff we have as part of our resourced provision means that we can quickly move to support these children and their families also. Our Family Worker is also able to provide support to families who require additional support for a variety of reasons. We ensure a good thorough transition into schools, be it a mainstream school or one of the local special schools when it is time for a child to move on in their education, to ensure that they start their new school successfully. Transition meetings are held between parents, nursery and the new school to share information and arrange additional visits where appropriate. 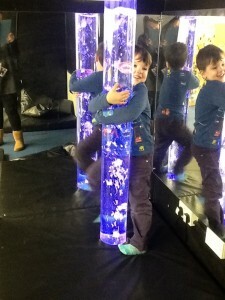 Whilst a child with clearly identified additional needs is with us, we work closely with parents or carers and other professionals to obtain, where appropriate, an Education Health Care Plan (formerly known as a Statement of Special Educational Needs) to ensure adequate support as they move into the next chapter of their education in school. If you have a child with additional needs and you would like to find more about what we, and the local authority, can offer, please do contact us and we would be very happy to meet with you, show you around, discuss your child’s needs and how we can help. 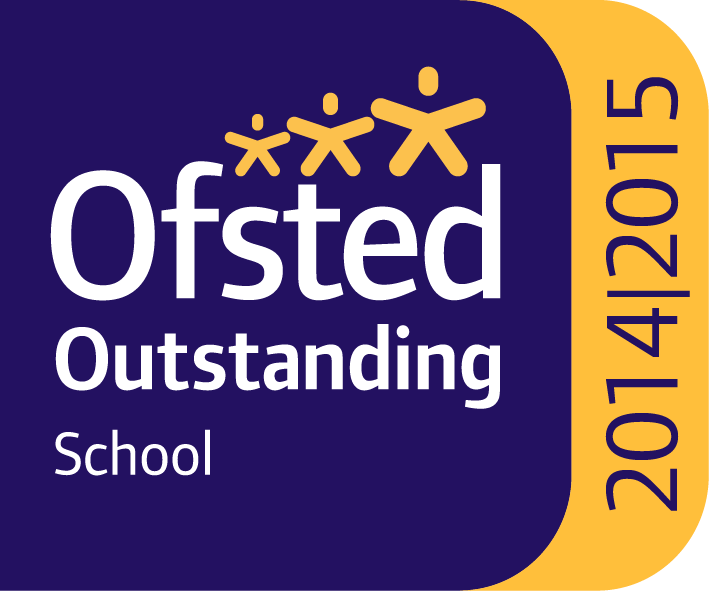 Grasmere Nursery is an OFSTED Outstanding School. The Baby & Toddler Unit is graded Good. © 2019 Grasmere Nursery School. All Rights Reserved.